A perfected Magic Circle. Happiness increases as the hole in the middle decreases! 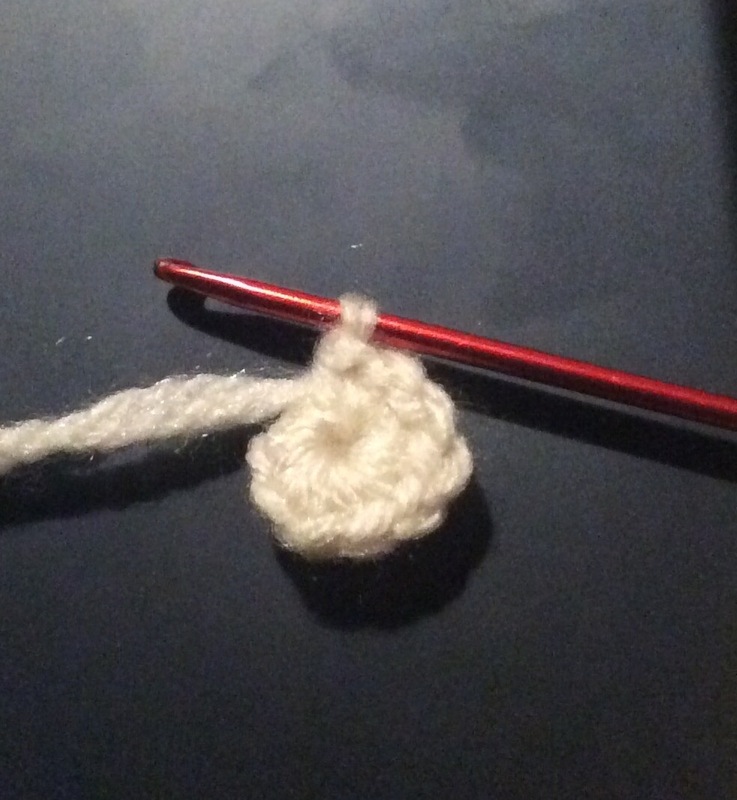 This entry was posted in 360 Days of Doing and tagged Crochet, learning.